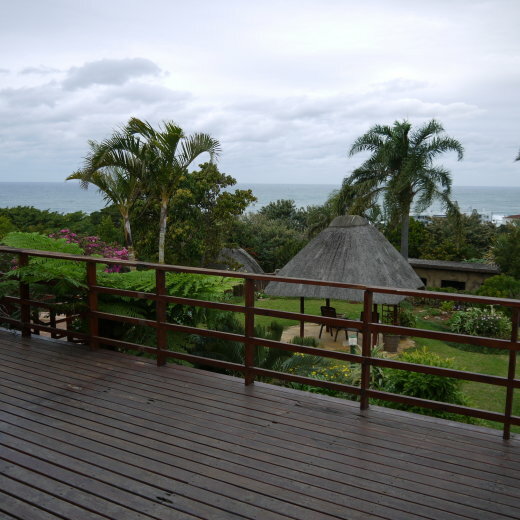 Fully furnished with enclosed garden and braai area. Lock up garage just 500m from main blue flag Margate beachfront. Serviced daily.